The Deep Panuke drilling riser rental project is a perfect example of something that Claxton is equipped to do probably better than any other company. 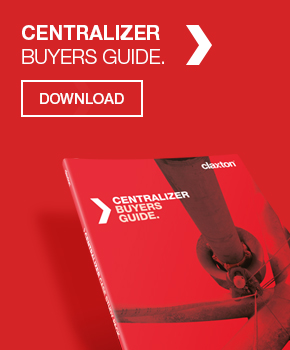 Claxton was successful in its bid to rent out a 5,000-psi drilling riser system for the development of the Deep Panuke gas field, 250 km off the coast of Nova Scotia, Canada. The development plan called for one new well to be drilled and four suspended wells to be re-entered and completed in 44 m of water using the Rowan Gorilla III jackup rig. 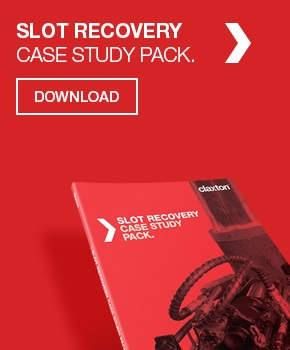 Claxton’s first step was to involve fellow Acteon company 2H Offshore to carry out the detailed riser analysis necessary to determine the riser configuration and support system best suited to the rig and the fatigue conditions in the field. 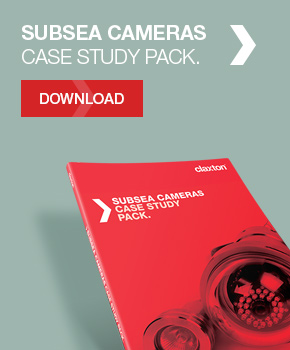 Armed with this information, Claxton set about withdrawing and testing all the necessary components for the riser-and-connector package from its inventory of over 4,000 riser-related items in Great Yarmouth, UK. 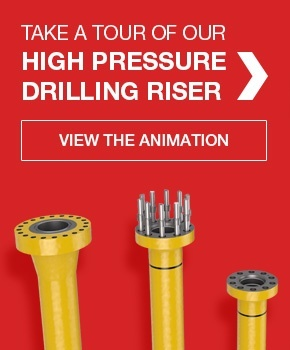 In addition to 24-in.-diameter riser joints fitted with Merlin connectors, Claxton assembled proprietary positive-grip tension rings, C-plates, an H-4 wellhead connector, umbilicals and power units for the primary and secondary tension system hydraulic cylinders. These were then promptly shipped via Liverpool to Halifax, Nova Scotia, where they were united with the jackup. Also joining up with the project at that time was a four-man team from Claxton, which would be responsible for all aspects of the running and retrieval of the riser system throughout the drilling campaign. Drilling started in January 2010 and was dogged by consistently poor weather. 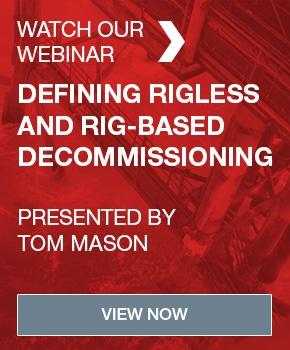 Nevertheless, the various parties on the rig combined in an impressive fashion to ensure the successful completion of the five-well campaign by November 2010. The level of cooperation, teamwork and willingness to pool ideas and experience on the rig was cited as one of the main reasons for the smooth progress of the project. From the Claxton team’s viewpoint, the project undoubtedly had the feel-good factor. 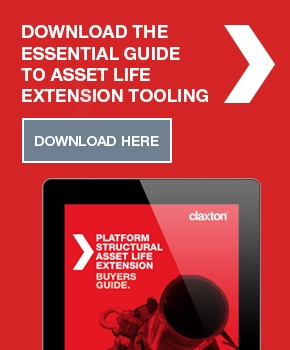 Learn more about drilling riser rental from Claxton.